Roxborough Street is Under Heavy Construction! ~ The Toronto Hare Krishna Temple! 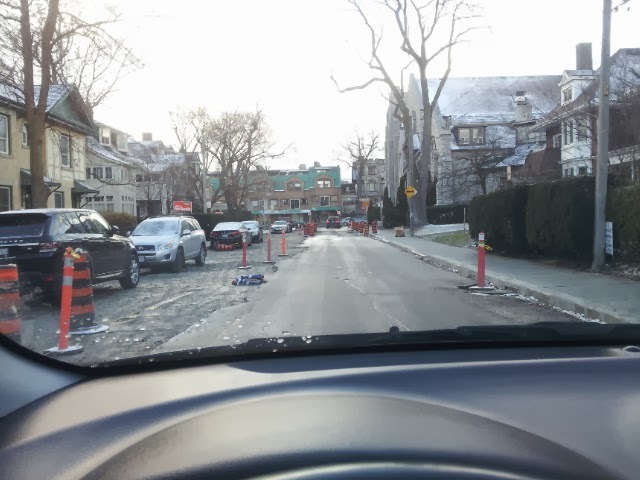 Roxborough Street is Under Heavy Construction! 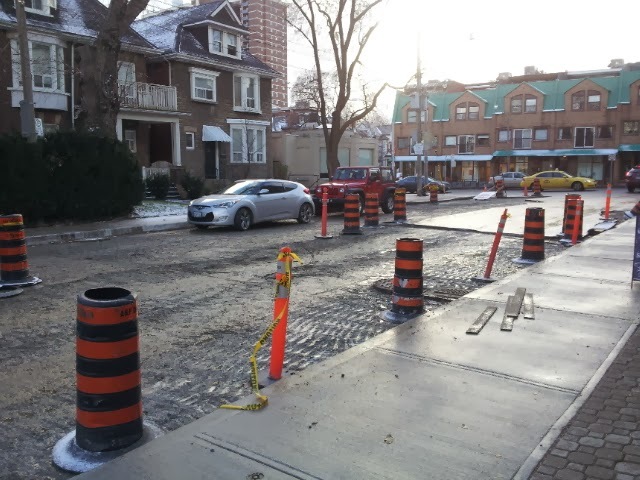 Over the last week, the city has been doing work on Roxborough Street. The work done in recent days has left Roxborough in pretty bad shape for this Sunday. As work on the street continues, please plan your time accordingly when coming to the temple tonight.